Season One, Episode Eleven– A primer on trademarks, including definitions, business name selection, how trademarks protect your brand, and application timelines and requirements. Episode Description: Arun Swain (Fordham Law ‘19) and Harrison Kay (Fordham Law ‘19) join to discuss trade secrets- what they are, how to determine if your company has trade secrets, and how to protect them. 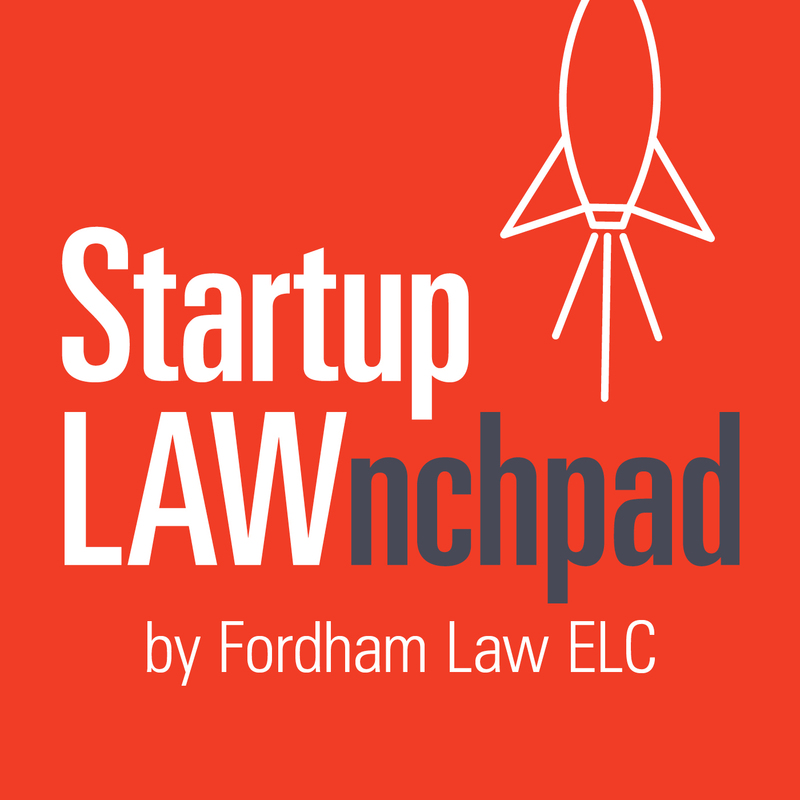 This episode is the fourth of a four-part series about intellectual property protection, and was researched and prepared by Arun Swain and Akbar Khan (Fordham Law ‘18). [:30] Arun Swain and Harrison Kay introduce themselves as Fordham Law students under the direction of Professor Bernice Grant. [1:25] The definition of trade secrets and how to know if your startup has trade secrets. [5:30] Recognizing and legally protecting your trade secrets, and steps to take when your trade secret has been misappropriated. [9:12] How to determine whether to patent technology or keep it as a trade secret. [13:29] Safeguards to take to protect a trade secret while hiring and terminating employees, through non-disclosure and non-competition agreements. [18:00] Outside entity disclosure document details and general office administration policies that support trade secret protection. [20:46] How to ensure you aren’t infringing on other companies’ trade secrets.